You play as someone who is really tired of their neighbours having loud parties. Instead of calling the police, you decide it’s a better idea to take everyone down using your faithful knife and the environment. The story of this tactical strategy follows a series of killings at parties throughout the USA. 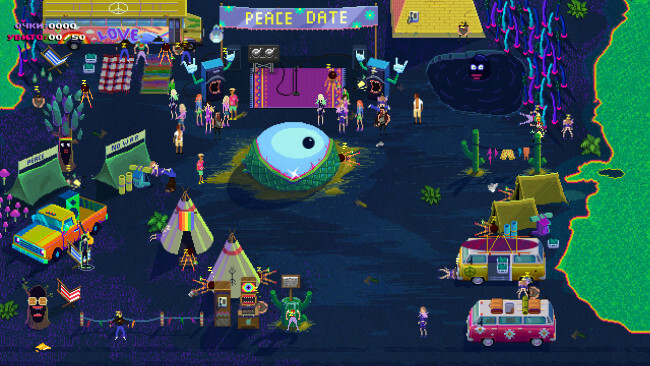 The developers used to work mostly on casual, family-friendly games until they participated in a game jam, making the first prototype for Party Hard. TinyBuild backed up the original authors, Pinokl Games, to create a full version that is now on Steam! 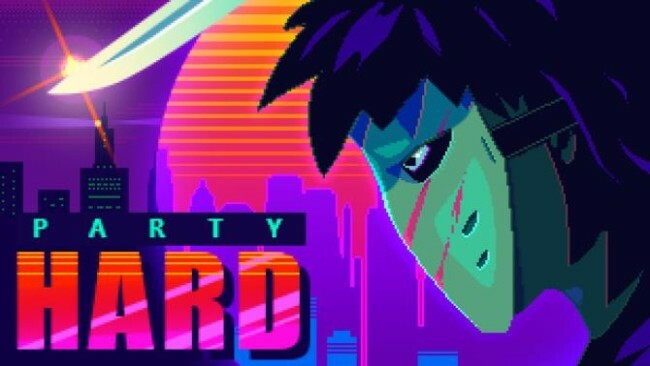 Party Hard has semi-procedurally generated environments and focuses on unique ways of killing people. In the greatest traditions of stealth games, your main goal is not to get caught while silently picking off unsuspecting victims one by one. Dancing and blending in in a suspicious situation is key. Once Party Hard is done downloading, right click the .zip file and click on “Extract to Party.Hard.v1.4.038.r.zip” (To do this you must have WinRAR, which you can get here). Double click inside the Party Hard folder and run the exe application. Click the download button below to start Party Hard Free Download with direct link. It is the full version of the game. Don’t forget to run the game as administrator.